I've wanted to visit Empire Coffee Co for ages, and it has actually moved twice and expanded a lot since it originally opened. It has now made it's way to Honeysuckle. I had no idea where in Honeysuckle, which was made apparent this morning when I walked around 5 minutes past the cafe. But I made it back eventually, to have breakfast. I was slow to join the Star Wars fandom, but I have now seen all the movies and I do thoroughly enjoy them. Nowhere to the extent of that of my breakfast buddy, Tilly, who is born on May the 4th which may contribute to her somewhat unhealthy obsession. The entire cafe is filled with a large range of Star Wars memorabilia, mixed in with other cool bits and pieces from popular media. Instead of looking at the menu, for a while we simply looked around at everything in the room. Behind our table stood a life size replica of Ironman, and closer to the entrance, Captain America. While not Starwars related, certainly not out of place. Star Wars is definitely the main theme, with collectibles everywhere you turn. 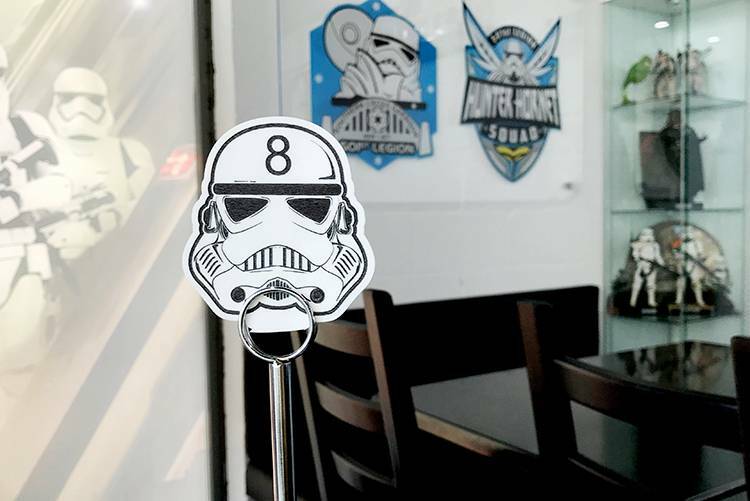 Star Wars versions of things you didn't even think would exist, existed here in this cafe. Even our table number was themed! But honestly I would have been disappointed if it were not. We finally picked our option off the menu, and went up to the counter to order. I always feel awkward if I don't know this! But we had seen other people order already, so that was helpful. There weren't too many vegetarian options, and nothing was labelled with a V if it was vegetarian. A small addition I always find helpful on menus. Though I'm sure they would have removed the meat from dishes if you were to ask. I picked the Smashed Avo from the menu after much deliberation. I was so close to picking a vegetarian breakfast roll, but I went for the old favourite. Now for my only negative comment on the entire experience, the egg! I don't eat egg, not like this, and not outside of a meal that it is mixed into, eg a cake. I didn't ask for egg, and it actually isn't on the menu! The Smashed Avo said nothing about egg, and there it was, right on the top. I immediately checked the menu again, but there was nothing about egg. I kind of expressed my confusion, to the waitress, to which she said oh did you not want egg? But as it's not something that grosses me out as much as something like meats, I said it's okay I will just take it off. So I put it on the side. 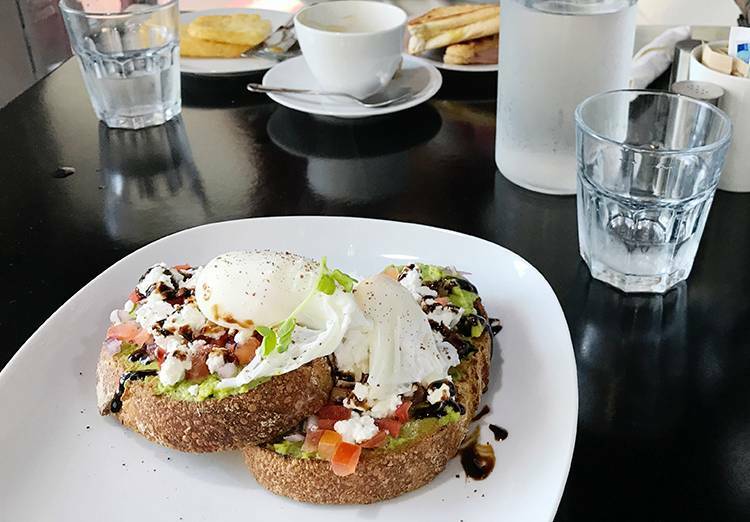 The smashed avo was delicious! The balsamic and all of the toppings were so good, and the toast was so thick and fresh. I just picked it up and bit into it, as I often find cutting through that kind of crust to be a strenuous process. But I'm honestly not sure why they added egg? I didn't pay extra, maybe they thought they were being nice like here have some poached eggs! It certainly didn't sour my experience, and wouldn't deter me from returning again. They also stocked some amazingly cute Star Wars keep cups! A must visit for any Star Wars fans certainly, the food was good but I think the determining factor of visiting would be whether you liked Star Wars or not. I love trying out new cafes and restuarants, and my home town is filled with them! 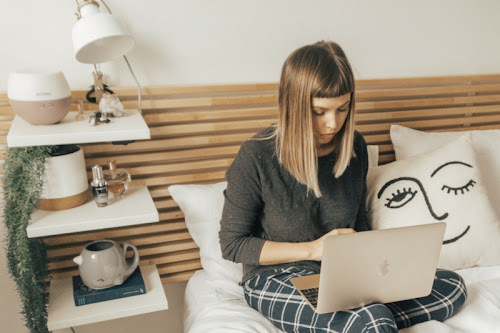 This place looks suuuuuper cute (and I'm not a huge starwars fan either but I can appreciate a good space theme any day). I'm so sorry about your egg expirence but sounds like the cafe made a comeback haha. 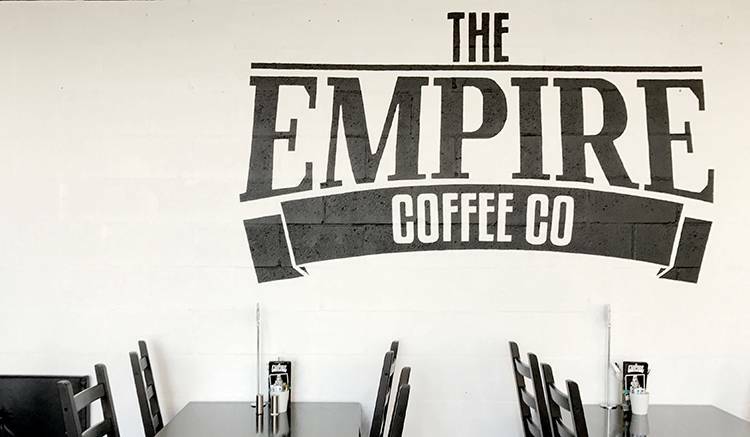 Definitely adding Empire Coffee to my to-do list! 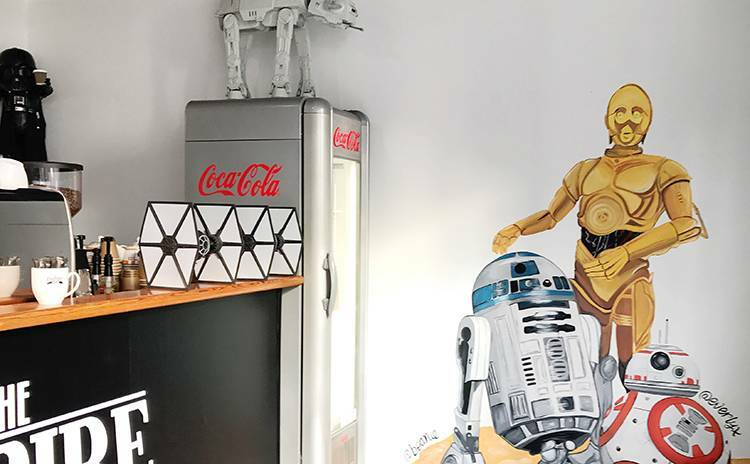 If I managed to find this place, I might as well bring my Dad because he is such a huge fan of Star Wars, it looks so adorable especially the Murals! 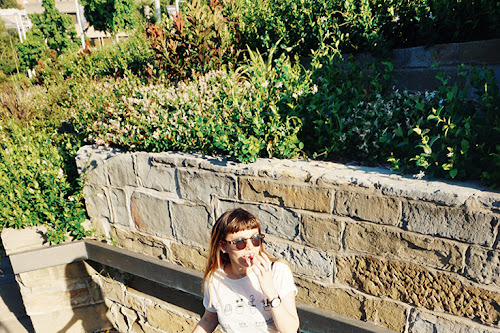 Hey girl! 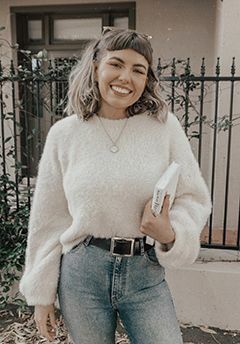 Rae from Boss Babes here! 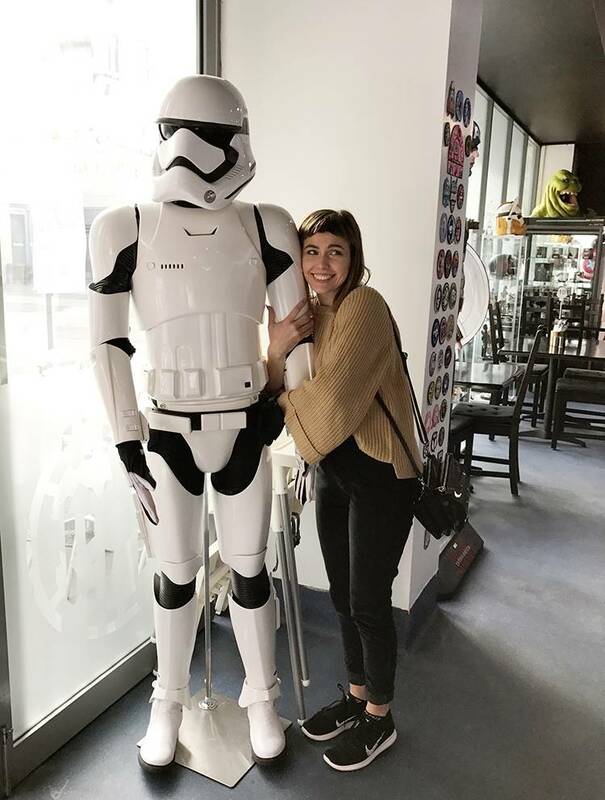 Loved the photo of you with the storm trooper on insta but I had no idea that it was from a Star Wars themed cafe (maybe I didn't read the caption closely enough!? If so, I am sorry!) I really need to go here one day with my bf. I'm not a Star Wars fan by any means , but the way it's set out and all the trinkets makes me want to go anyway haha. I didn't realise it moved to Honeysuckle, but my boyfriend is a Star Wars fan so I'll have to take him here next time we decide to eat out haha.